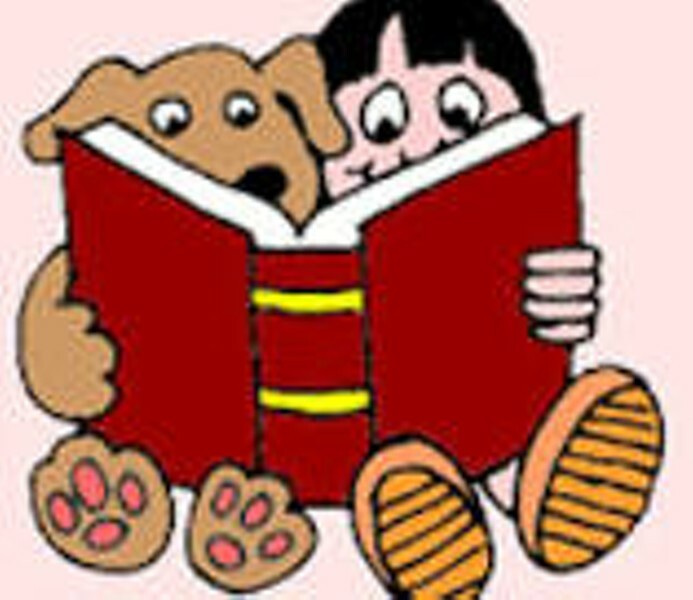 Read to a Dog | South Burlington Public Library | Library & Books | Kids VT - small people, big ideas! When: Sat., April 27, 10:30-11:30 a.m., Sat., May 18, 10:30-11:30 a.m. and Sat., May 25, 10:30-11:30 a.m.
Little library patrons delight in books and a furry friend. All ages; under 5 with adult caregiver.